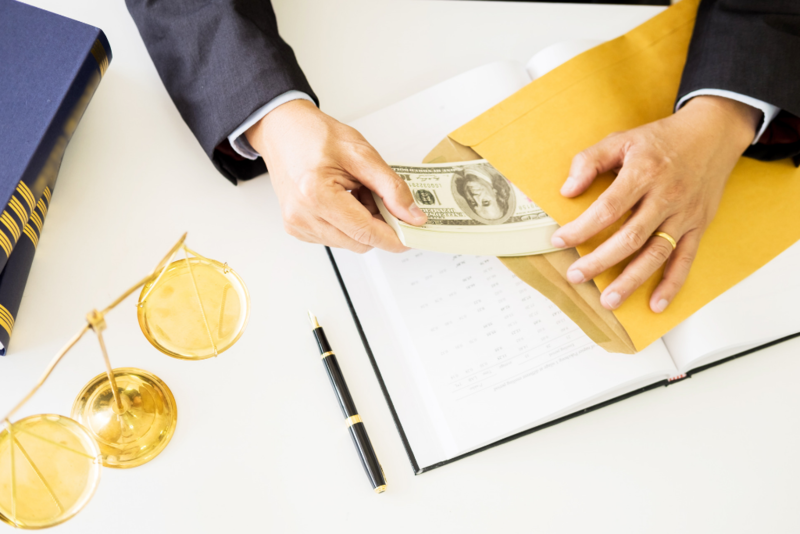 The Department of Labor (DOL) recently finalized regulations containing civil penalty inflation adjustments for 2019 in accordance with the Federal Civil Penalties Inflation Adjustment Act of 2015 (the “Act”). The Act requires the DOL publish annual inflation adjustments no later than January 15 for all years after 2016. Failure to file Form 5500. Note: Late filers who voluntarily submit overdue Forms 5500 pay reduced penalties under the Delinquent Filer Voluntary Correction Program. Failure to file Form M-1 (annual MEWA filing). Failure to timely provide a compliant Summary of Benefits and Coverage per Affordable Care Act requirements. Failure to comply with Medicaid/CHIP notice requirements. Violation of Genetic Information Nondisclosure Act (GINA) by group health plan sponsor or health insurer. Failure to furnish employee benefits documents (including plan documents, summary plan descriptions and summary of material modifications) to the Department of Labor upon request.